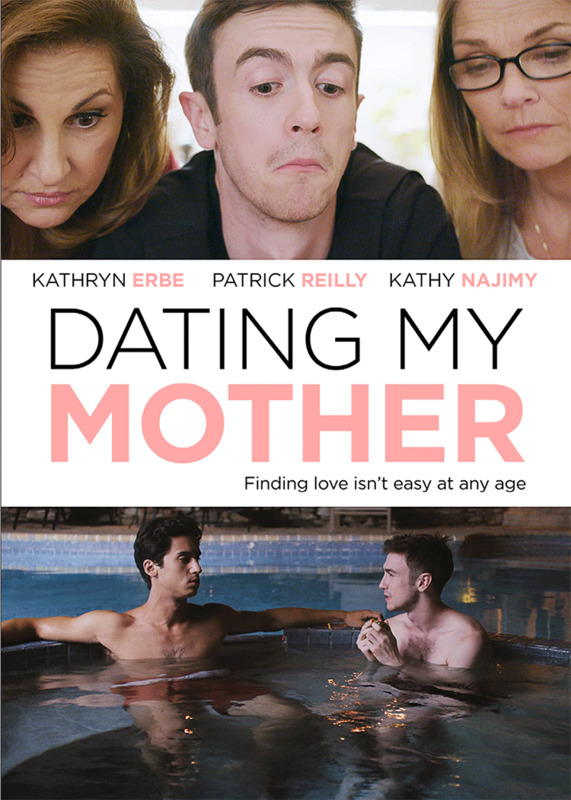 Watch the exclusive trailer for the new film, Dating My Mother. The relationship between a mother and her gay son is special. While many of us can relate, writer and director Mike Roma is taking a deeper look into this type of intimate and tumultuous relationship with his new film Dating My Mother, launching across digital platforms on May 8. 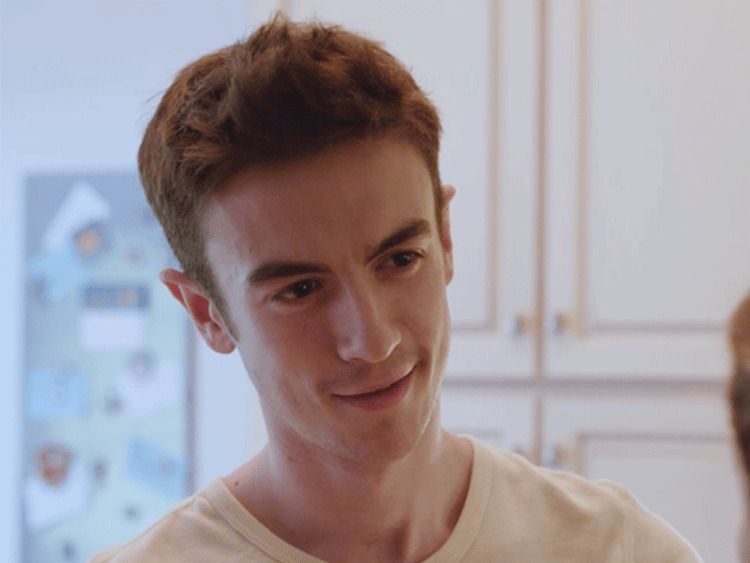 Starring Patrick Reilly as Danny, an unemployed screenwriter living in his hometown with his mom Joan (played by Kathryn Erbe), the movie follows their relationship as she reveals that she’s seeing another man after exploring online dating. While they both search for their own versions of Mr.Right, they realize along the way that although inseparable, their intimate relationship may be the one thing standing in their way of finding true happiness. Illustrating the honest look at how to navigate complicated relationships in 2018, Dating My Mother is the coming-of-age film for anyone that understands the struggles of finding love in all forms. Check out an exclusive trailer below, and mark your calendars for the release next month.